Fathom 4 has a simple mission: Engineering Freedom - for our country, our clients, and our employees. We delight our DoD clients by providing the best value engineering services. 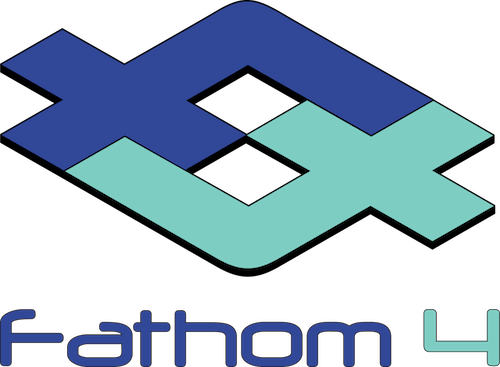 Fathom 4 employees are critical members of the DoD programs we support, by being highly professional, competent, industrious, and ethical. We are a Service-Disabled Veteran-Owned Small Business (SDVOSB) and an employee-centric company. Fathom 4 was founded on the belief that if we take care of our employees to the best of our ability, then they will do the same for Fathom 4’s clients.